Wasn’t Goodnight made with Cameron Tolman? Project Goodnight was originally part of the Goodnight EP with Cameron Tolman. However, things have gotten rash and the EP Album was discontinued. Luckily for my case, he never actually worked on it yet. So in the end, we never got to make it big from this former EP. Goodnight is about the average American teenager who is unable to sleep throughout the night and seems to have an explosive amounts of thoughts and ideas right when they’re struggling to sleep. On the phone for hours texting bae, scrolling through Twitter, posting old pics onto Instagram, whatever the case may be, we end up doing all of those overnight. But it’s okay. Your thoughts are a nebula during the night. Biologically, nobody knows why. To make things a little more distinct, it’s a progressive house beat, although quiet throughout the verses, it’s a slight turn into hard electro. When the drop hits like fire, it’s almost as if you’re finally thinking of things you should have done before. Everybody has that issue, including myself. This is the very first project that has a scheduled release (with the others being Afterglow and Intelligence Feat. Jordan Barrington), which is very convenient only due to lower possible issues my distributor may encounter. It is also slightly more expensive in some digital music markets. Even I have no clue why this is the case. Originally, Goodnight was sent into Monstercat. However, they were so quick on declining it, I published Goodnight onto YouTube immediately and already made around $30 before it was even published. This is more likely due to the fact Mr. FijiWiji has a hard hatred on me and is unfortunately one of the legacies of the Monstercat. 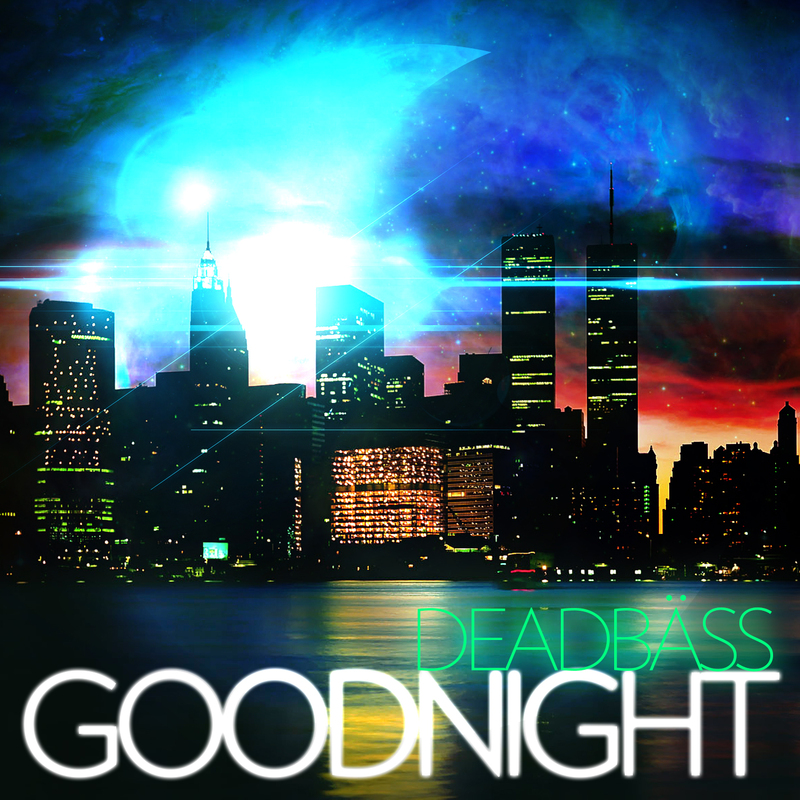 Goodnight is expected for sale in most digital music markets on 05 December, 2014.